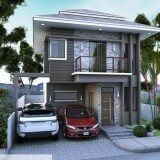 Minglanilla Highlands Cebu Is the new brand of “Affordable Luxury Residences”. 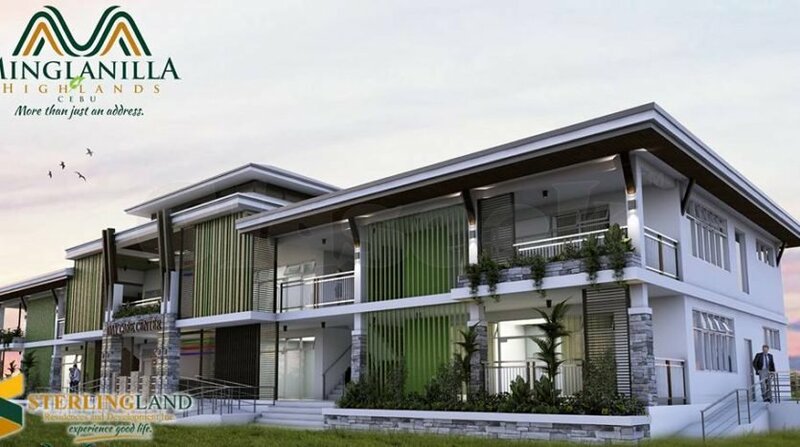 It boasts of a spectacular view of the sea and the city, having been nestled at the top of the most beautiful scenic spot in Tubod, Minglanilla. 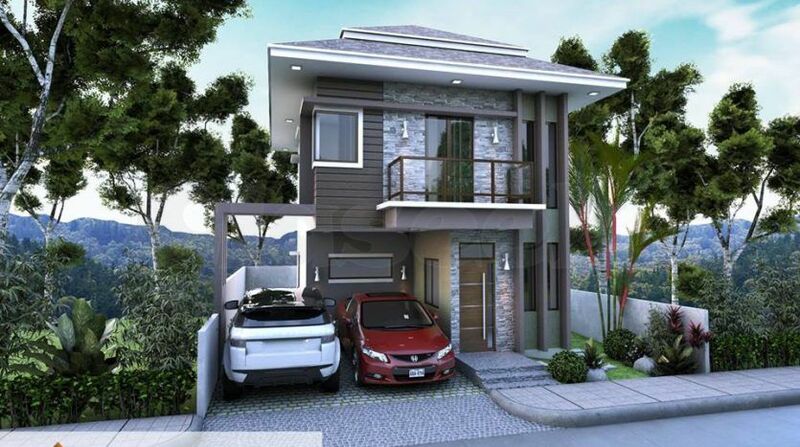 This will be a highly coveted and most prestigious address in Minglanilla with no less than the World Renowned Urban Planner, Architect Jun Palafox, doing the Conceptual Master Plan with modern international house designs, only for discriminating taste of the Filipinos.